such pretty colours. Jessie and Choco send cat greetings. So gorgeous! 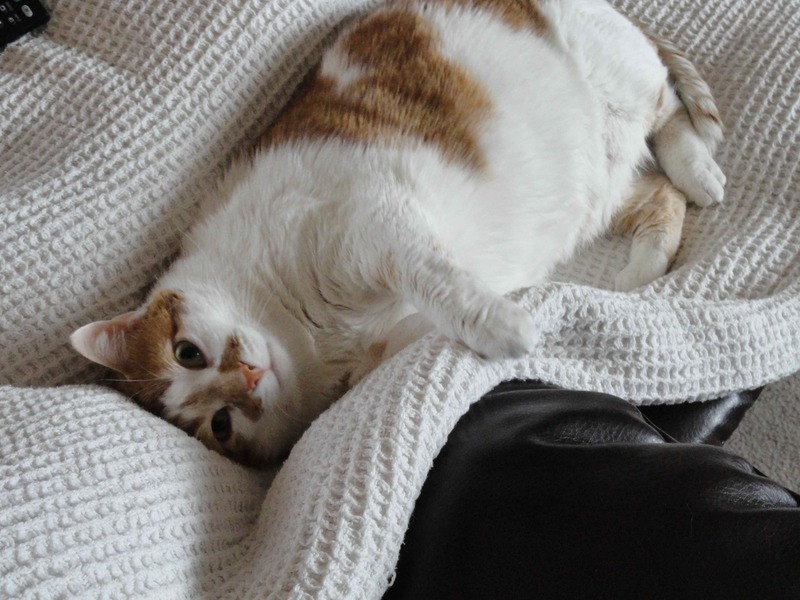 Your cute feline friend looks like she/he has spent time in a good pasture – like me and my cat, Casper!